Stephanie Soebbing is a trailblazer in the modern quilting world. 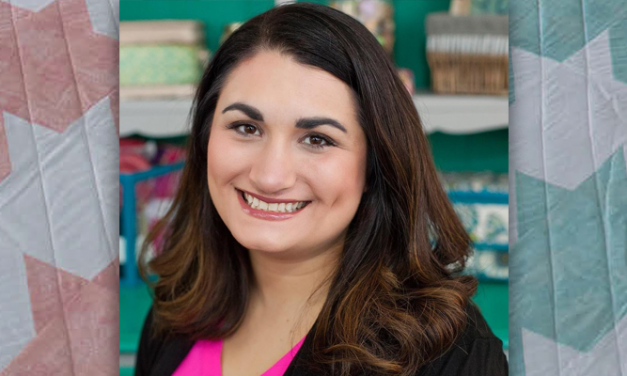 Learn about Stephanie’s background, her new book Simple Quilts for a Modern Home, and get a few insider beginner quilting tips. 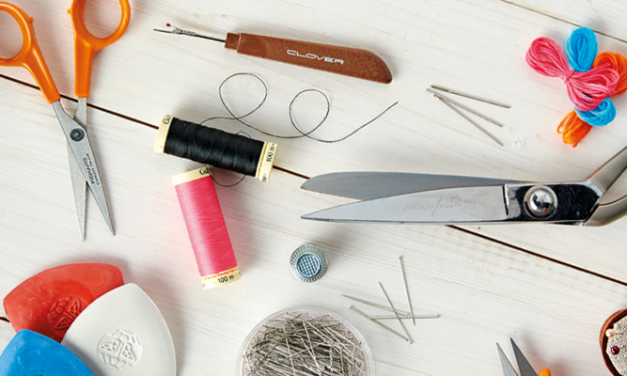 The quilting hobby can be overwhelming for gift shoppers. Don’t fret. 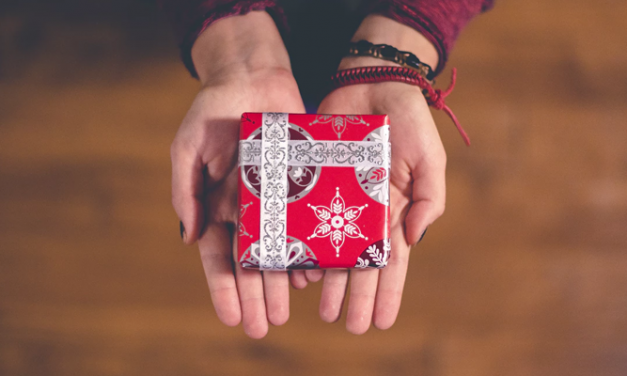 We stitched together this list of universal quilting gifts to get you started. O Christmas Tree, O Christmas Tree, here’s a freebie from dear Santa! 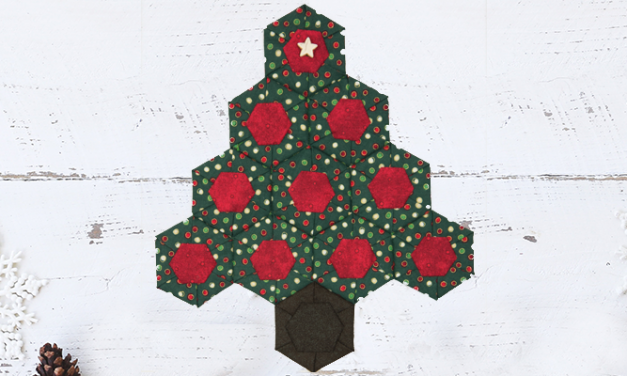 Whip up this quick and simple Christmas quilt pattern project using hexagons. 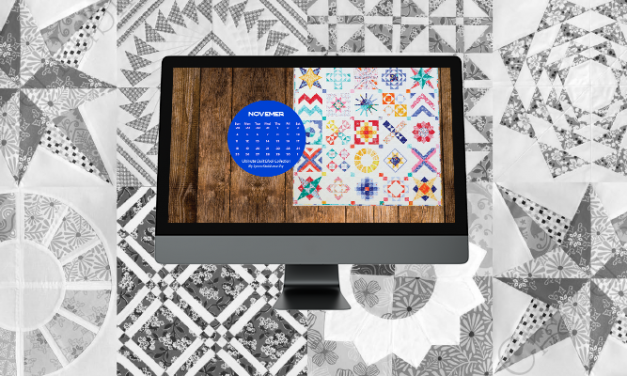 November’s desktop calendar is from the new book, the Ulimate Quilt Block Collection! Author Lynne Goldsworthy will teach you to create each quilt block to make this bright and beautiful quilt. 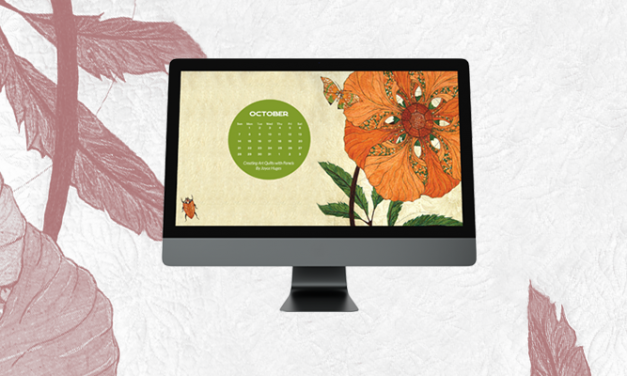 October’s Landauer quilt desktop calendar is from the brand new book, Creating Art Quilts with Panels by Joyce Hughes. This euphoria flower is a wonderful panel to free-motion quilt and play with threads.